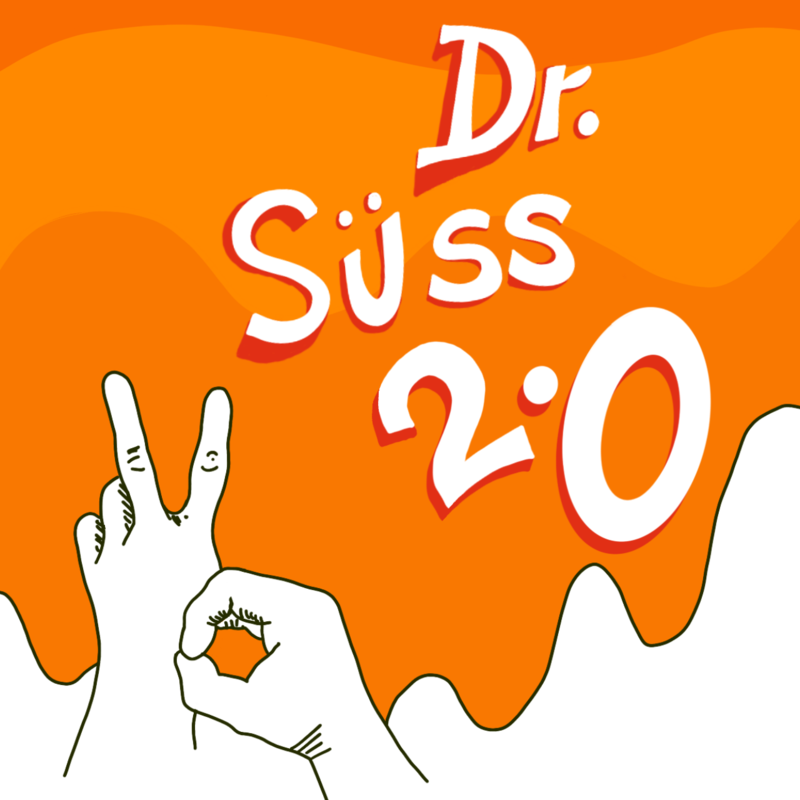 Dr. Suss 2.0 - Rebranding for 20 Years - Sussner Design Co.
Something new that we’ve done and we’ve done just for you. To tell you the story that brought us here today. So please follow along and please take a look!